You came to Earth School to for the experiences and lessons that you can’t experience and learn in heaven. Learn what you can and share with the world. The world becomes a better place when you share. 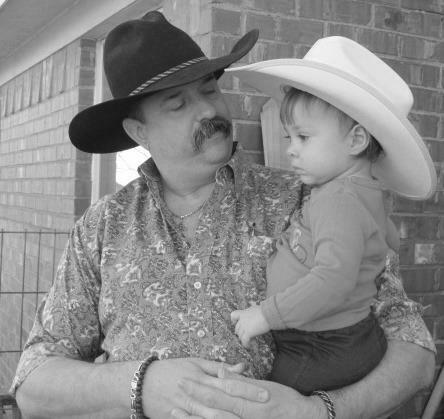 Steve Spur is an Evidential Psychic Medium based in the Dallas and Fort Worth, Texas area. He reads for people all over the United States to reconnect people with their friends, family and loved ones who have crossed over. Sign up to receive updates about the latest events and showings from Steve Spur.